As Tropical Storm Isaac dumps heavy rains across the Southeast, it’s testing the ability of many homes to withstand water intrusion. 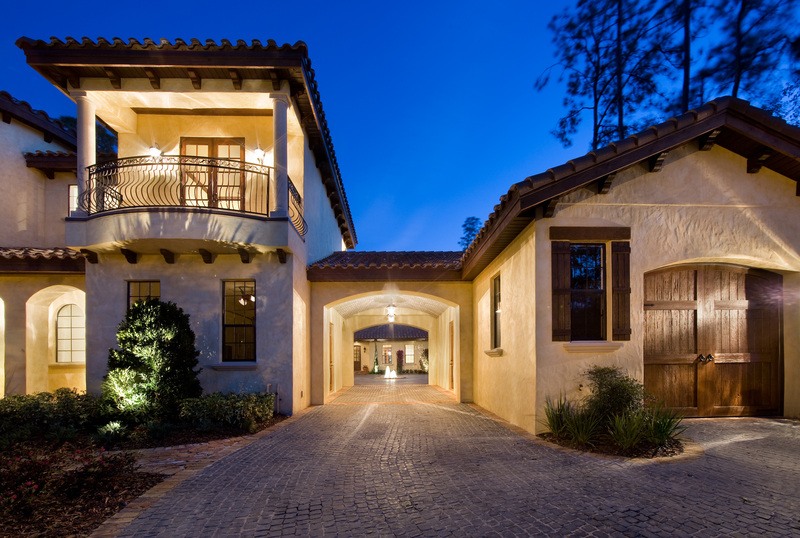 In the excitement of building a home, owners typically focus on the home’s finishes and sometimes neglect to ask about critical products that aren’t visible but work behind the scenes to protect the home. 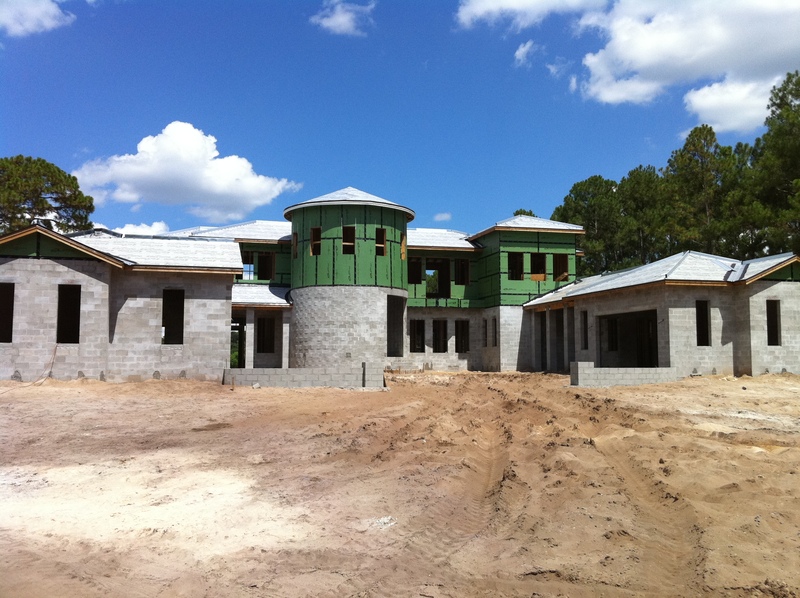 Waterproofing is one of THE MOST important considerations, especially if you live in climates with storm seasons such as Florida. 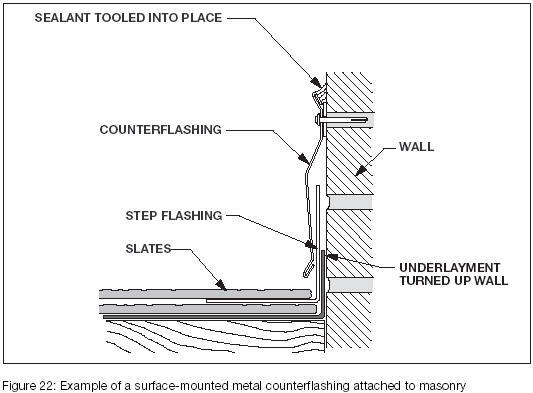 Flashing is the L-shaped sheet metal that goes from the balcony deck, up the walls and into the house underneath the door threshold to keep the rain out. Underneath the flashing is a membrane over the entire deck that seals the structure from water intrusion. It’s important that a certified company install the flashing according to the manufacturer’s specs and that the materials are top quality. Exterior doors on a home should always open to the outside and have roof coverage over the entry point, at least 2 to 3 feet extending out over the entry point to deflect water and prevent it from entering. In Florida, when it rains, strong winds tend to blow the rain horizontally, which literally pushes water into the home. 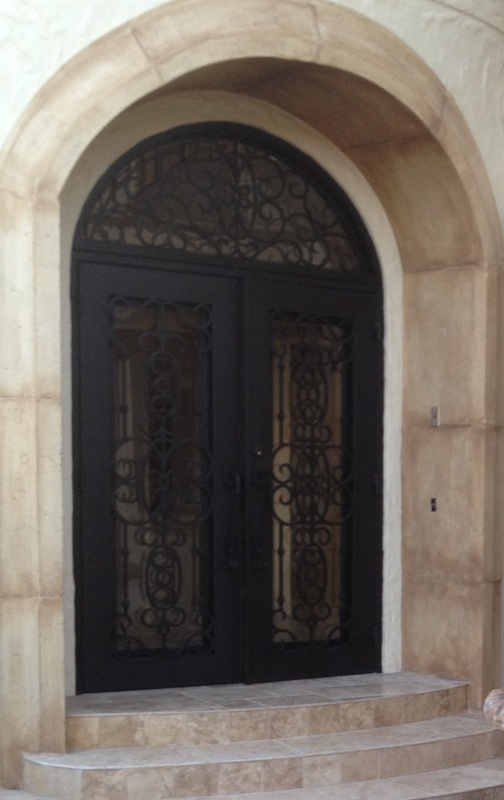 If the home’s exterior doors don’t have roof coverings, you can add awnings. 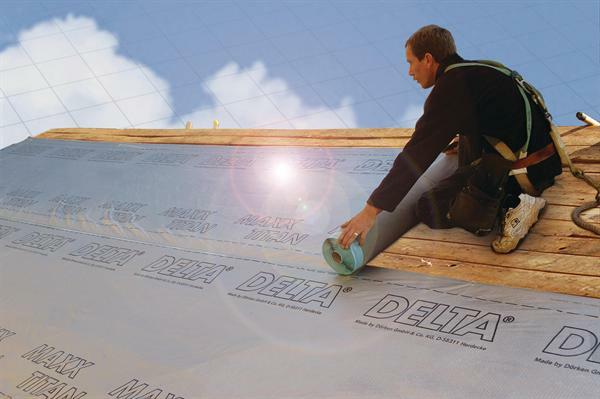 When going over the specs of the home, make sure your builder uses a self-adhesive membrane as underlayment under the roof tile. This acts as a barrier to prevent water leaks.